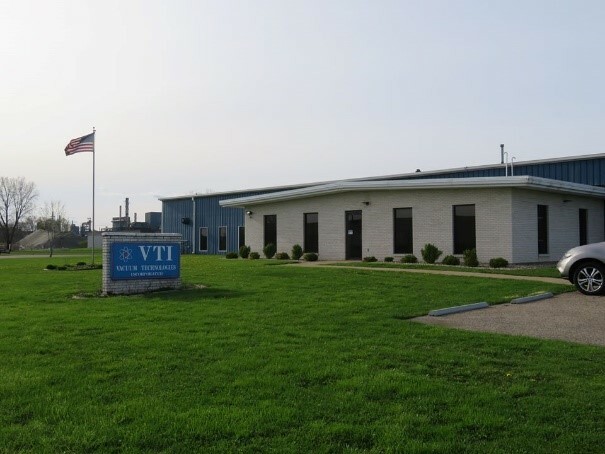 Company Profile | VTI Vacuum Technologies, Inc.
We are a privately-held business with more than two decades of successful experience providing EMI, RFI, and ESD shielding solutions to many of the world’s most renowned medical, aerospace, and defense, manufacturers—in addition to many other industries whose technology depends on sophisticated electronics. Since our founding in 1993, we have rapidly evolved to become the country’s foremost provider of plastic vacuum metalizing processing to OEM manufacturers; and we are also a major provider of form-in-place gasketing solutions, both for EMI/RFI/ESD shielding as well as other environmental purposes. 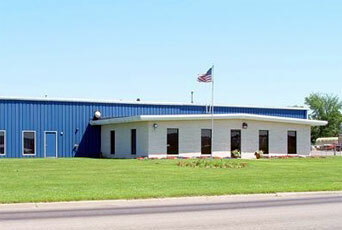 To ensure the necessary flexibility for the most rapid production & shipping of your shielded or gasketed components in support of your JIT delivery goals, we have structured our company to support Agile Manufacturing Practices; and our internal culture is focused upon providing added value for you through technical efficiency, superior customer service, on-time delivery, and guaranteed quality conformance. We are proud to be a certified veteran-owned small business. Drawing on our decades of experience serving OEM defense contractors, we have a documented history of fulfilling the challenging needs and requirements of government fulfillment. Perhaps more importantly, you are ensured the highest levels of confidentiality. Our internal culture is maximized for confidentiality thanks to our many years of successful experience with military and aerospace components that are regulated by ITAR compliance.